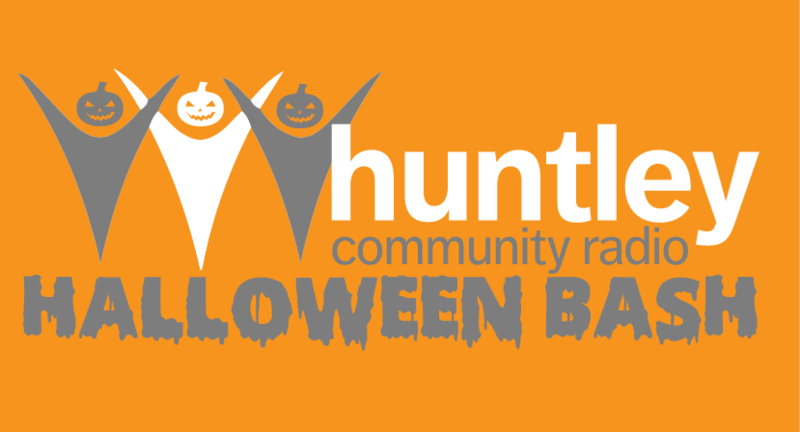 Join us for the Huntley Community Radio 101.5 FM Halloween Bash. Children will be able to trick-or-treat, learn about the radio and enjoy live programming. All children under 16 must be accompanied by an adult. This will be an open house, so please come and enjoy as much as you would like.